If you’re finding the stairs hard to handle, you don’t necessarily need to move to a one story house. Instead, for a price that is much cheaper than the expenses associated with buying a new home you can install a stairlift, making it easy for you to get up and down your stairs. This is a great option if you’re happy with the rest of your home, but find the stairs a bit of a challenge. If you or one of your family members uses a wheel chair, then any steps around your home will be a bother, especially those that are only a couple of steps high. Often the entrance to the home may have a couple of steps; too few to worry about installing a lift but enough to make life hard with a wheelchair. If this describes your home, consider having the steps changed for a ramp to make access easy. Couches are one of the most important pieces of furniture in a home, after all it’s where you will spend hours and hours with loved ones. Investing in some nice couches makes it more comfortable to spend time together. A firm couch also provides more support which is wonderful for those of us with back aches. This is a simple way to transform your living room into something you’ll love. As we age, it becomes harder to see and to read. Investing in good lighting, especially reading lamps in the bedroom if you love reading, will help you to feel more comfortable and to enjoy some wonderful books before you sleep. 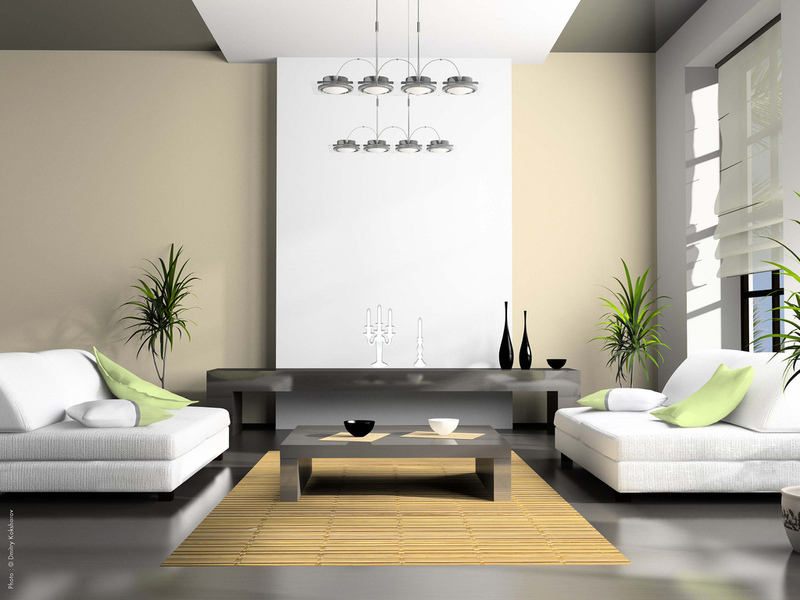 I personally love that lamps can also make a space feel more homely, so it has two benefits! Your home should be your sanctuary and as time passes it’s important to invest a bit of money to make it more comfortable. Using these tips will ensure that no matter your needs, your home will be able to best cater to them!